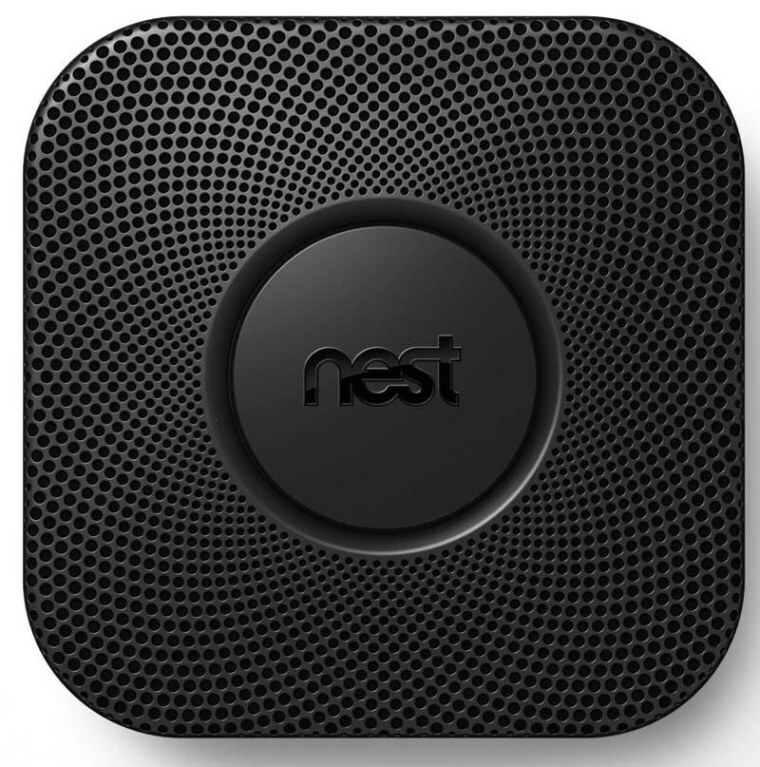 Nest Labs is recalling 440,000 smoke alarms to fix a feature that could prevent the alarm from sounding immediately. The Nest Protect Smoke + CO alarms have a feature that allows users to temporarily silence some alerts by waving their arm near the unit. The company is offering an electronic update to disable this feature. It has not received any related reports of incidents, injuries or property damage. The high-tech home monitoring device company, which was acquired this year by Google, halted all new sales of the alarms last month after recognizing the problem. The U.S. Consumer Product Safety Commission said Wednesday that the recall applies to all of the Nest Protect Smoke + CO alarms. Nest says the device must be connected to the Internet and linked to an account for an automatic update. Consumers whose devices are already connected should confirm receipt of the update by going to "Nest Sense" on their account and ensuring the button for "Nest Wave" is set to off and grayed out. Those who have not connected their devices to a wireless network and a Nest account should do so. The devices will then be automatically updated and consumers should take the aforementioned steps to ensure the update is complete. Consumers can contact Nest Labs for more information at (800) 249-4280. They can also visit the company website at www.nest.com, where they can click on the "Nest Protect Safety Notice" link for more information.